Ron Burns, or Thabiti Anyabwile, explains that white people are complicit with racism and need to “own it” if there’s going to be racial reconciliation. 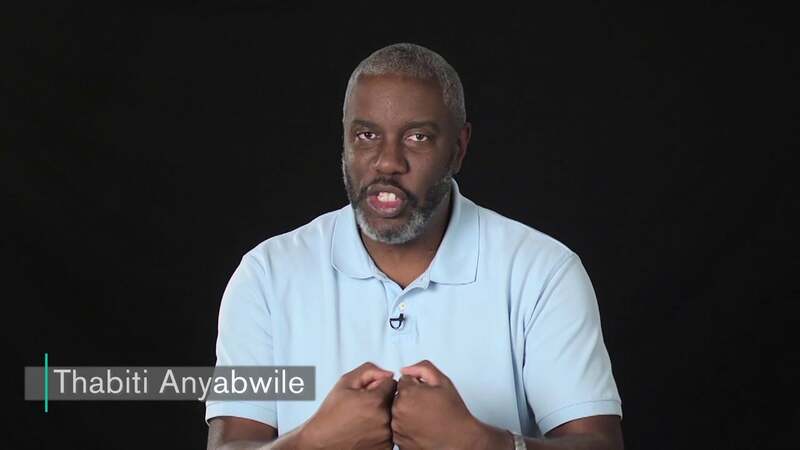 In the latest video from Thabiti Anyabwile at The Gospel Coalition, he mirrors his statements from two weeks ago that white people are complicit in the murder of Dr. King. Anyabwile’s real name is Ron Burns. Burns took the name “Thabiti Anyabwile – he says – to identify with the Black Nationalist Movement. A product of the mentorship of Mark Dever who popularized Burns through his ministry, 9 Marks, Burns has continued to show a more and more radical Cultural Marxism as the years have progressed. For more links on Burns/Anyabwile, click here.